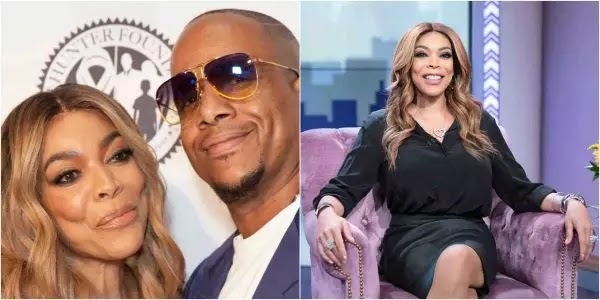 Wendy Williams has finally reacted to news about her divorce with husband Kevin Hunter. The talk show host announced last Thursday that she and Kevin will be parting ways after she field for divorce. Reacting to the buzz that followed the announcement, Wendy Williams marveled at how her issue has now turned to other people’s business just as her show makes other people’s issues her business. “Their business is our business. She continued by stating how she intends to live henceforth.